Although the one-shot style was interesting and the performances from both Dave Bautista and Brittany Snow were alright, I did find the premise to be utterly ludicrous though obviously this was a metaphor of today’s politics. 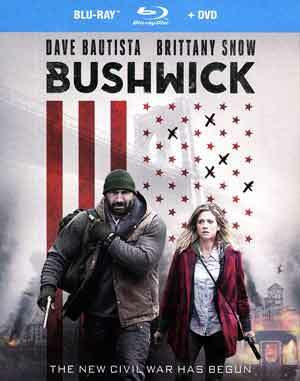 Emerging from a NY subway on her way home from college, Lucy (BRITTANY SNOW) discovers her neighborhood of Bushwick engulfed in utter chaos. Trying to escape the violence, Lucy seeks refuge in the basement of Stupe (DAVE BAUTISTA), a former Marine on his way out of town to find his family. As the unlikely pair navigates through a hail of gunfire and lethal explosions, they learn they are in the middle of a civil war as Texas attempts to secede from the United States. With the clash between local residents and the militia escalating, Lucy and Stupe must rely on each other in an impossible race to get out of the city and survive another day. This release comes with a textured slip cover and includes a DVD copy. 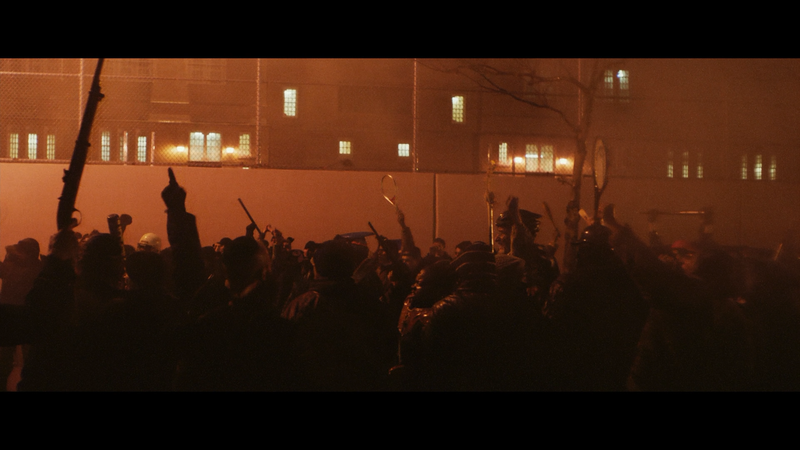 The features are limited with a standard The Making of Bushwick (7:43; HD) featurette and Photo Galleries. 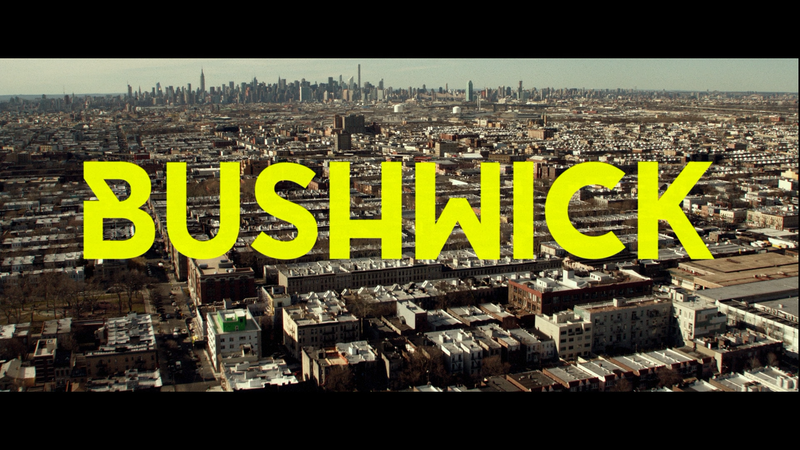 Bushwick arrives on Blu-ray presented with a 1080p high-definition and a 2.35 widescreen aspect ratio. Given this has a guerilla-style direction with a mostly handheld camera, the picture wasn’t half bad with sharp detail though colors are rather absent given the bleak nature of the story. The disc includes a basic but effective enough DTS-HD Master Audio 5.1 track which has good dialogue while the depth is lacking such as when guns are being fired or there are explosions. Although the one-shot style was interesting and the performances from both Dave Bautista and Brittany Snow were alright, I did find the premise to be utterly ludicrous though obviously this was a metaphor of today’s politics. The Blu-ray release from RLJ Entertainment has good video and audio transfers and some throwaway features.